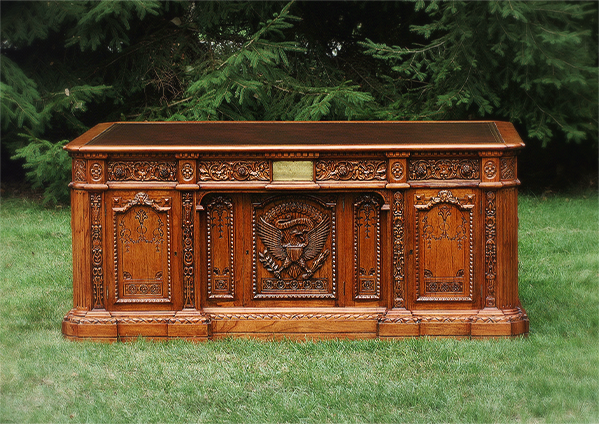 The unique and historical Presidents Desk, or the Resolute Desk as it is sometimes called, sits in The Oval Office of the White House and is used by President Obama. 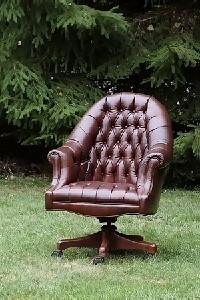 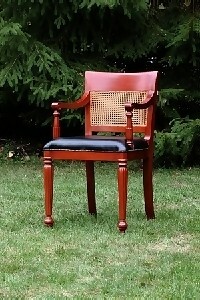 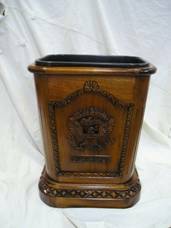 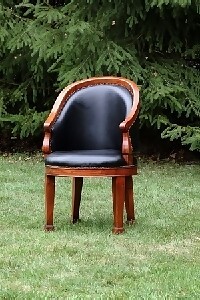 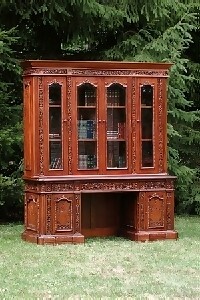 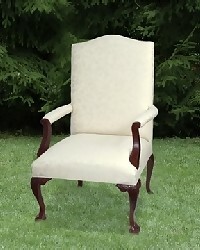 It has been reproduced by our company, The Presidents Desk Canada, for over 20 years. 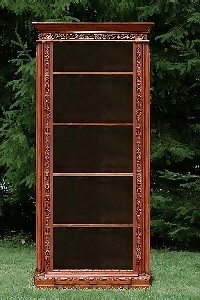 The desk is hand made, detail by detail, using time honored techniques handed down to our master craftsmen by generations before them. 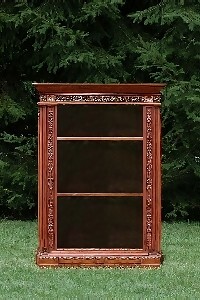 Every carving and molding is as individual as the rest. 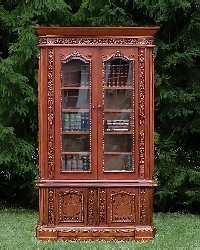 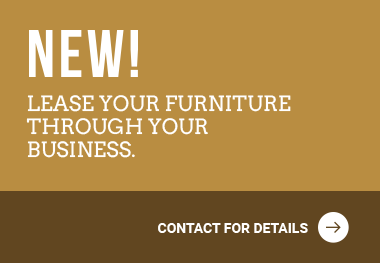 There is no mass production of this beautiful piece of furniture meaning that your copy is as much a true reproduction of the original as is possible.